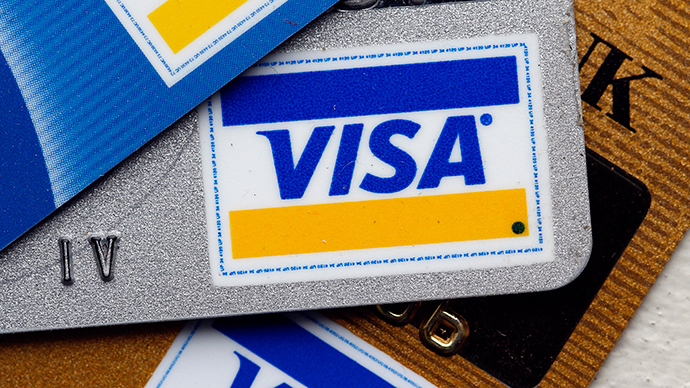 Visa has decided to build its own processing center in Russia within 2 years as the international payment systems look for a solution to stay operational in the country. After Visa and MasterCard suspended servicing cards issued by a number of Russian banks due to US sanctions, Russia required foreign systems to pay a quarterly security deposit of 25 percent of their daily turnover. 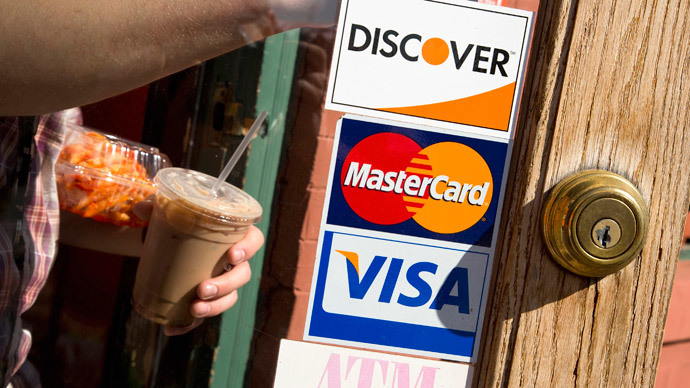 The international credit card firms have complained the deposit would hit their businesses, with Visa even threatening to leave the Russian market. 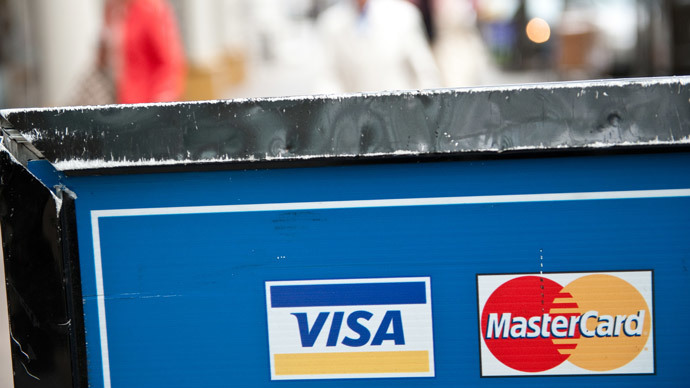 However, the Russian Finance Ministry later published a draft resolution that will ease the conditions for Visa and MasterCard in Russia if they attain the status of nationally significant payment systems. 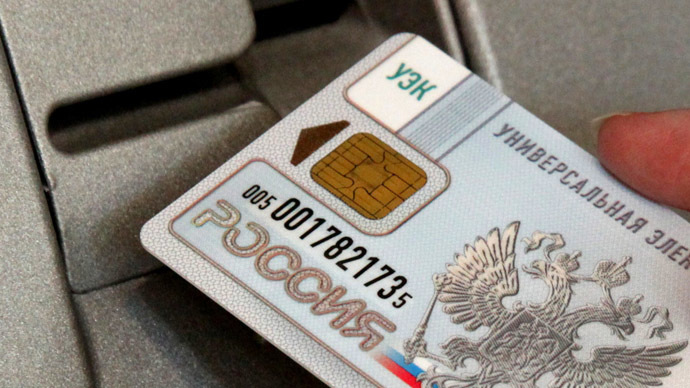 The status will be applied if the credit card firms stop transferring information on Russian transactions abroad. If the conditions are observed, the two international payment systems will not be obliged to pay a security deposit till October 31. 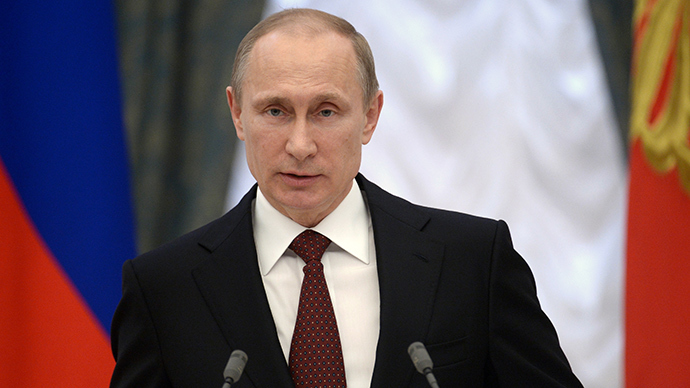 Meanwhile, Russia is speeding up the development of its own national payment system. 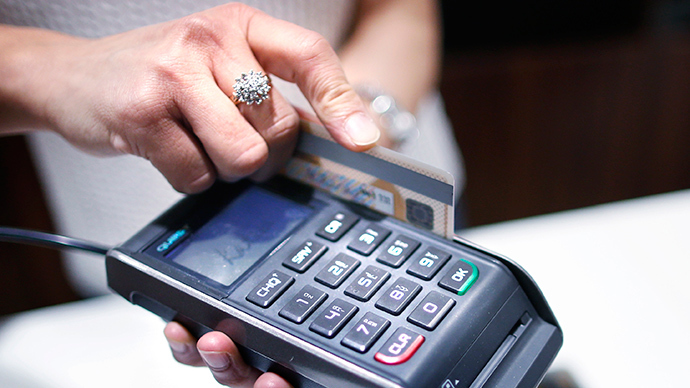 It said last week it’s developing its own chip technology for payment cards, which will provide better data security.